"having bad neighbors does necessitate having good fences"
Turkey is going nuts. In recent weeks, Prime Minister Erdogan has made several speeches warning that the nation is going to be gone in 2038 - repeating that date specifically several times. The Turkish Navy has been scrambled and ordered to break up the blockade Israel has set up to prevent palestinians from getting explosives and other materials to engage in terrorism with. The UN ruled the blockade perfectly reasonable, but Turkey seems to think otherwise. And finally, Erdogan has ordered all military ties with Israel ended. What on earth is going on over there? Putting aside giggles about the vaunted Turkish Navy, why suddenly is Edrogan so anti-Israel? Well, another recent event helps put this in perspective. Egyptian soldiers and civilians attacked the Israeli compound in Cairo, tearing part of the wall down and attacking Embassy workers. They also tore down part of a barrier dividing Israel from Egypt set up to control insurgents. Why? Because the Arab Spring is not so much about democracy, despite tweets and facebook posts by a handfull of college students in Cairo as it is about Islamic dominance and hatred of Israel. Egypt and Israel got along all right, so did Israel and Turkey. In the past. But Erdogan is looking at a pair of massive threats to Turkey's future and his power. 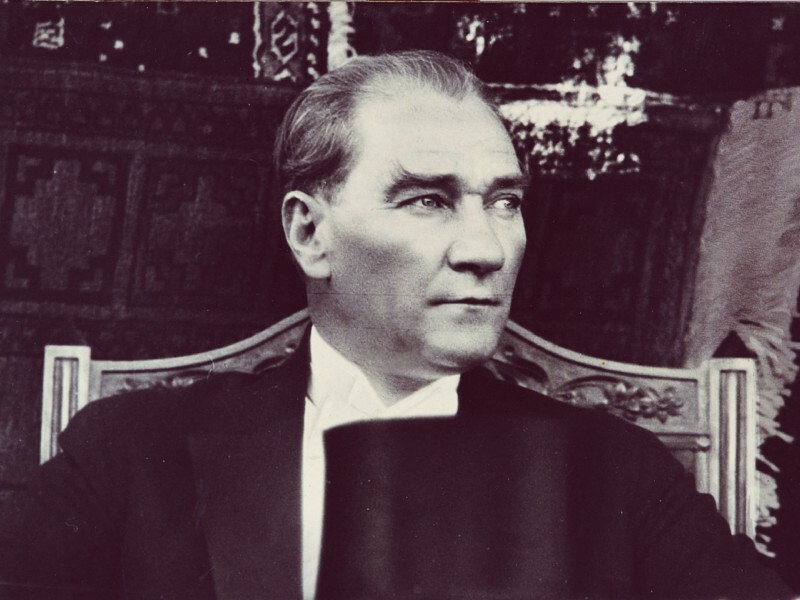 First, the Muslims in Turkey are tiring of the secular government that was so carefully set up by Mustafa Ataturk, and want another Islamic "republic" to control. They also hate Israel and it appears that Erdogen is desperate to curry favor with them by turning on the hated Jew. Second, although still a despised minority, Kurds are growing fast and showing great success in their business efforts. Turks hate Kurds and fear they will take over the country; Kurds are having children at a rate of almost four times the Turks, and in a few decades that means they will simply overtake the nation by sheer numbers. Turkey is facing doom from two fronts: a collapse of their government and way of life, and a collapse of their demographics. Erdogan isn't a fool, he looks around at Islamic Republics and sees the degradation of technology, education, economy, and civilization that results. Turkey is now where Egypt was decades ago, but the more Islamic Egypt got, the less civilized and advanced it became. And the Turkish people are seeing their way of life, culture, history, and traditions threatened by their unwillingness to have children and continue their society. Erdogan is frightened. And if Turkey goes to war with Israel, we all should be, too. Its not that Israel couldn't wipe the map with Turkey, its what happens to the rest of the Middle East and even the rest of the world when that takes place. Minor nit-pick: The Prime Minister's (Anglicized) name is Recep Tayyip Erdogan, not "Edrogan". Other than that, I completely agree with your analysis. How embarassing. Thanks for the correction, I'll fix that.